When it comes to choosing the right boarding facility for your pet, there are a lot of different options available. Rather than just the usual questions about activities, enclosures and the attention your pet will receive, you also have to make the choice between an indoor or outdoor facility. Here we have a few different things to consider before making your choice. Do you have an indoor or outdoor pet? 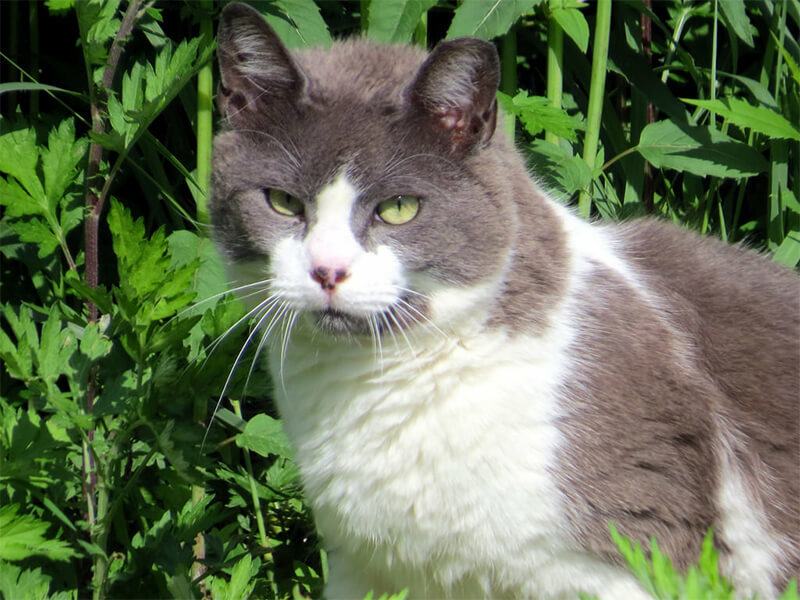 If your pet is normally an outdoor animal, then this could be the perfect option for you. Pets who spend most of their time outside might feel stifled and stressed at an indoor facility. 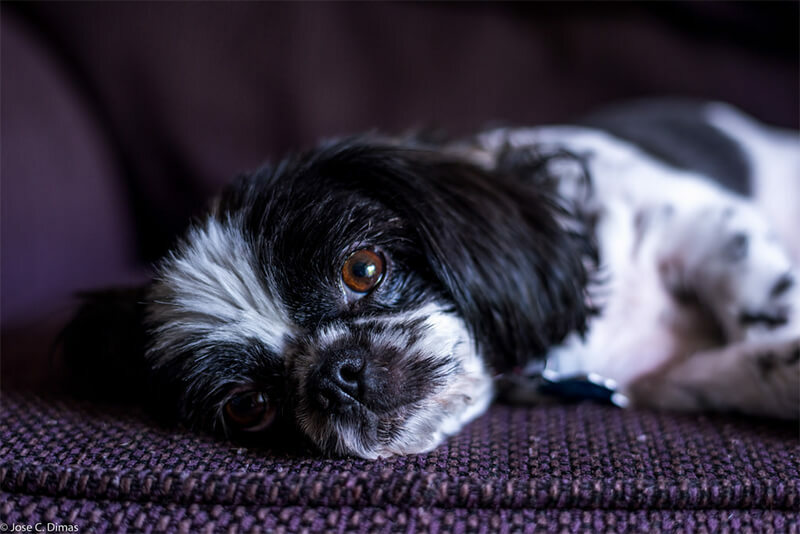 An indoor pet who is suddenly subjected to an outdoor boarding facility is likely to be miserable, scared and anxious, which is not at all what you want for your furry friend. Have a careful think about what your pet will be most comfortable with before making a decision. What’s the weather like when you’re going away? Sometimes it’s irrelevant what your pet is used to. If you live somewhere like Victoria or Tasmania, or somewhere that gets very cold in the winter (and this is when you are going away, probably to escape to somewhere warmer) then you’ll definitely want to choose a place that’s warm and indoors for your pet. This is also something to take into account if it’s very hot. Those in the North will want to make sure that an outdoor facility has plenty of shade for their pet to cool off in and that an indoor facility has good airflow and insulation. Due to the smaller overheads and building costs, outdoor facilities are generally a little bit cheaper than their indoor counterparts, so if your budget is an issue, then that might be the way to go. If the cost is not so important, then there is a third option. 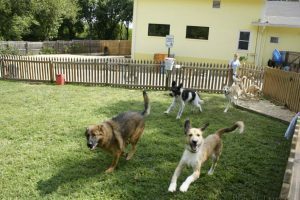 There are a lot of boarding facilities out there that provide a mixture of indoor and outdoor care. In some, your pet will be housed and sleep indoors but have the opportunity for outdoor roaming a couple of times a day. In other places they offer kennels which have both an indoor and outdoor component, so that your pet can go in and out as they please. However, these facilities are generally more expensive. Choosing between an outdoor or indoor boarding facility is an important step when choosing where to board your pet.